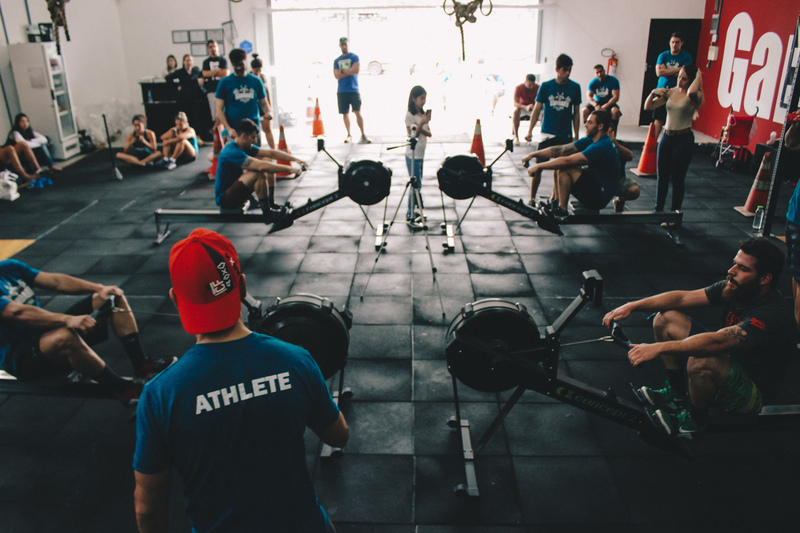 Rowing is known to be one of the best workouts for developing full body strength endurance, and when combined with resistance training you get an unbeatable combination. 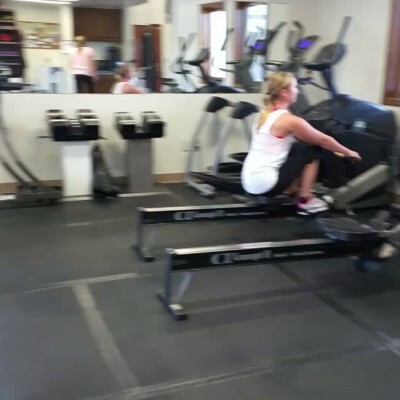 We use the Concept 2 Rower, the choice of elite athletes everywhere. ​This is a metabolic conditioning workout, mean that it improves your fitness starting at the cellular level. ​Check the schedule and try a class today!